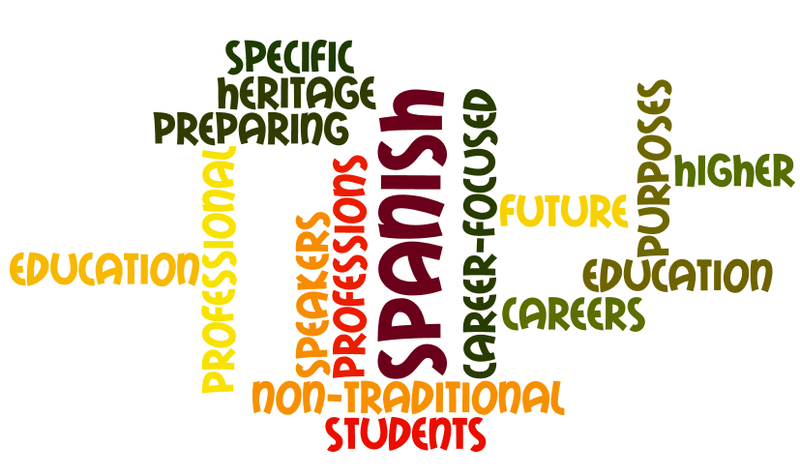 I like to see Spanish for the Professions, languages for specific purposes, heritage speakers and other non-traditional, non-literary tracks gain traction in higher education. This is what students want! And it may be the future of higher ed. To that end, Arizona State is hiring! Spanish Clinical Assistant Professor to coordinate Spanish for the Professions Program. Follow this link for details. More campuses need to do right by their “customers” (students and their parents)–and that has to mean preparing students for their futures beyond college. Not (just) providing them with luxurious accommodations while they’re on campus. Not (just) the best sports / gym / recreational complexes. Not the futures the faculty had before them when they went to grad school! Thanks to Arizona State for being on the forefront!